Rayhan – Executive Director – Admin Dept. Loves to travel and eat fuchska (a Bangladeshi Street Food) with friends. Hates when the rich use the poor as a tool to increase their wealth. Glad to be part of a business that creates jobs for rural Bangladeshi women without any financial investment on their part. 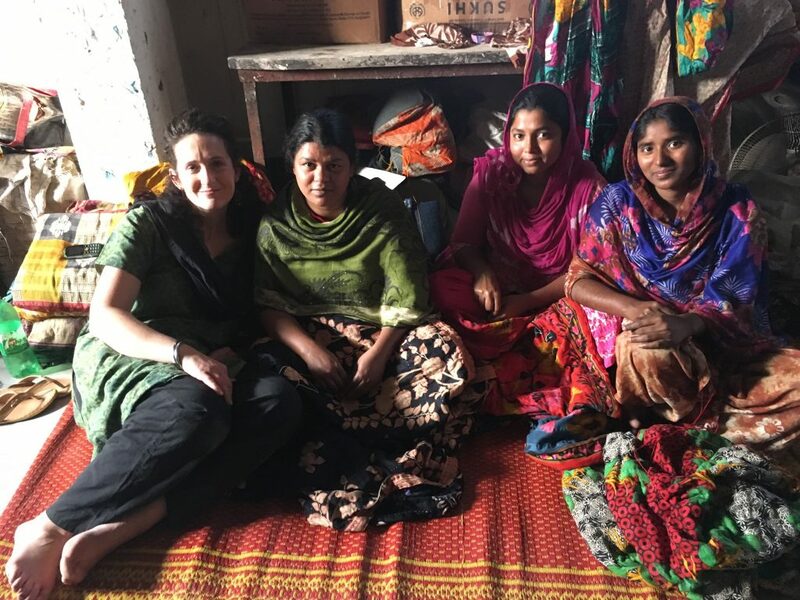 It is rewarding for him to know that these jobs create a huge, positive impact on the social structures of Bangladesh through the empowerment of the women of Bangladesh. Rayhan is responsible for keeping Pebble on mission by hiring and managing competent, qualified staff and by promoting that mission in the business and social enterprise community within Bangladesh. He is the voice of Pebble for Pebble’s distributors around the world. Here he holds the Green Octopus Rattle, Pebble’s #1 Bestseller for nearly a decade.